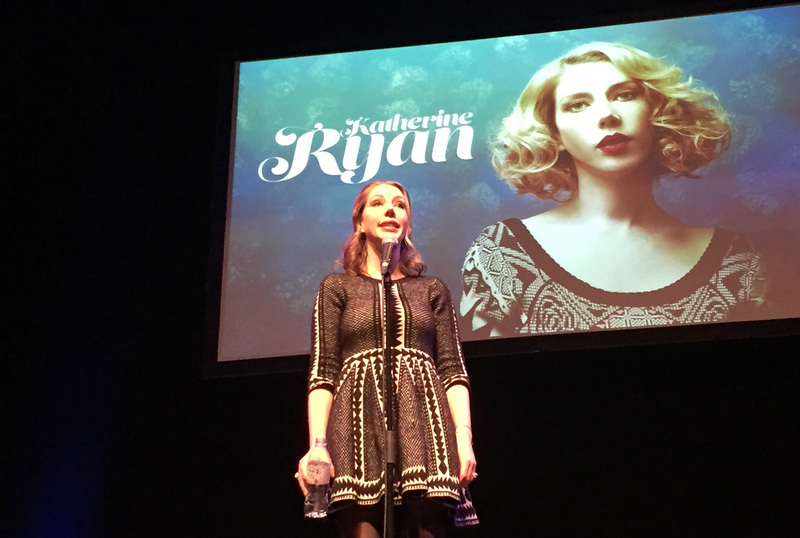 In 2014 we designed a wordmark and microsite for the acclaimed comedian Katherine Ryan. 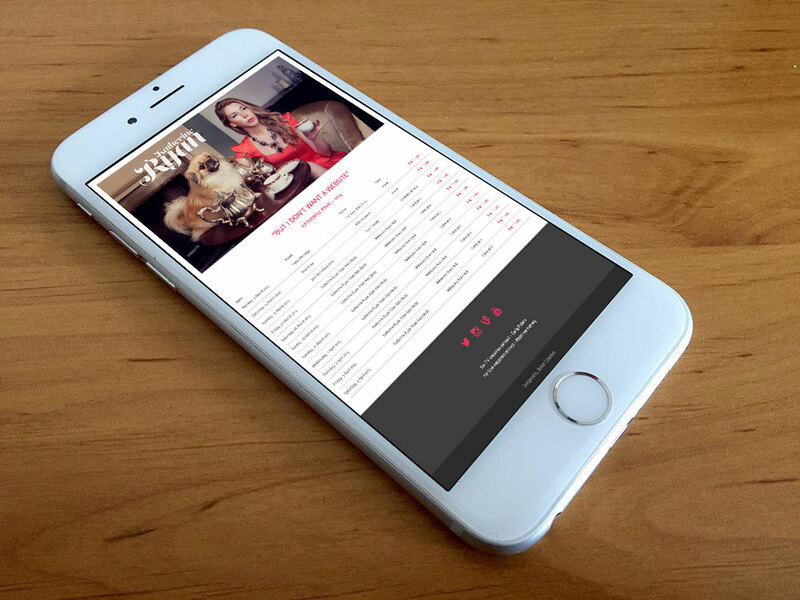 We created a simple and sleek responsive website that was clean, minimal and easy to use. The wordmark we designed complimented the clean look of the website and stylised photography.